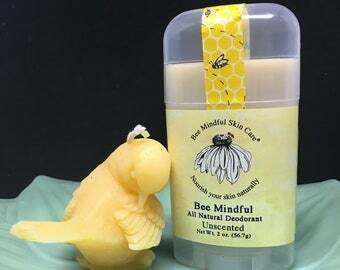 Here is another great scent for our Bee Mindful Natural Deodorant. 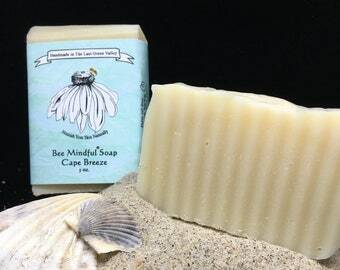 We have combined the same essential oil scent blend as we have in our beard oil and our shaving soap, "Into The Woods". 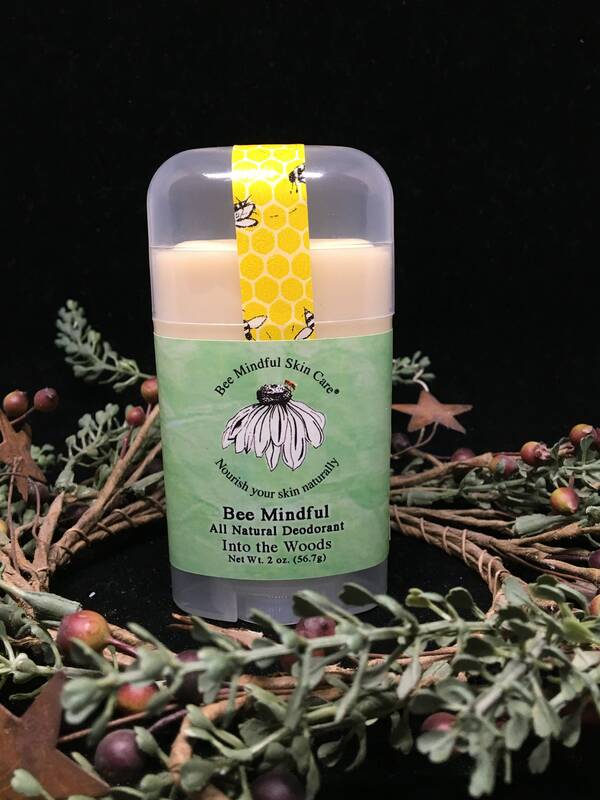 Our all natural beeswax deodorant contains only coconut oil, raw grade A ivory Shea Butter, raw beeswax, organic arrowroot, baking soda, and our essential oil blend of sage, balsam fir needle, cedar wood, and juniper berry. 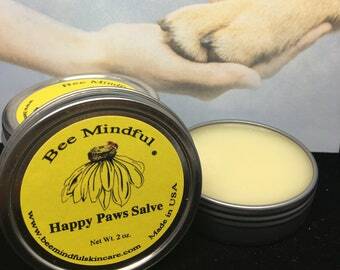 It smells just like you are walking in the woods! It comes in a clear 2.0 oz twist up tube.